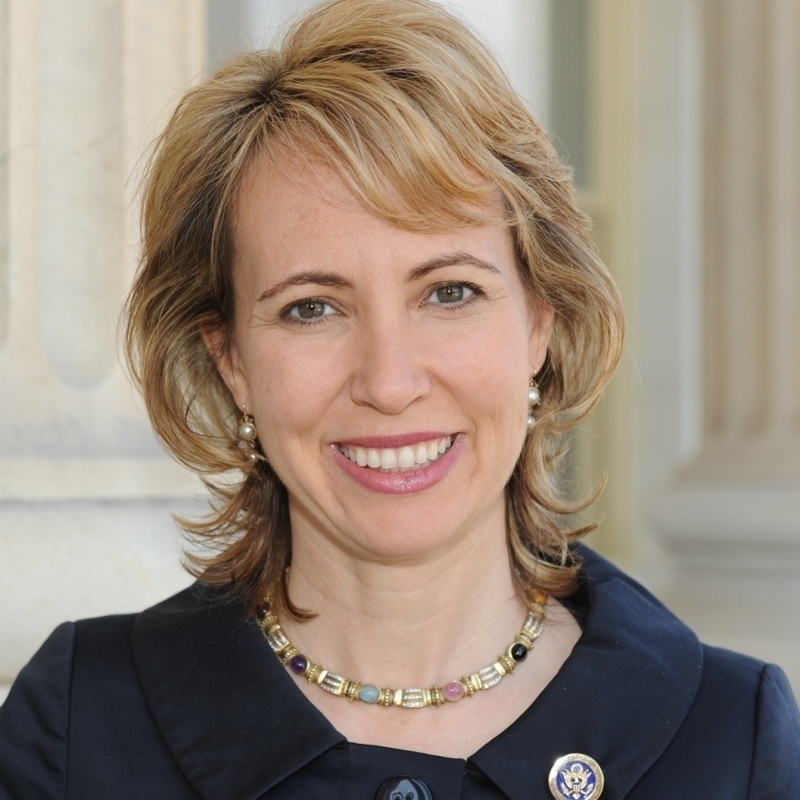 Time Is 'Close' For First Post-Shooting Photo Of Rep. Giffords, Aide Says : The Two-Way The congresswoman, who continues to recover from a gunshot wound to her head suffered on Jan. 8, likely will soon feel comfortable having her picture released, her chief of staff says. "I think that we're getting close to the time when Gabby will feel comfortable releasing a photo," Pia Carusone, chief of staff to Rep. Gabrielle Giffords (D-AZ) tells The Arizona Republic. Giffords continues to be treated at a Houston rehabilitation hospital, where she's recovering from the gunshot wound to her head that she suffered on Jan. 8 in Tucson, when a lone gunman attacked an event she was holding at a strip mall. Six people were killed and 13, including Giffords, were injured. "Her words are back more and more now, but she's still using facial expressions as a way to express. Pointing. Gesturing. Add it all together, and she's able to express the basics of what she wants or needs. But, when it comes to a bigger and more complex thought that requires words, that's where she's had the trouble."